Hamilton County uses a paper ballot system. How secure can we expect our local elections to be leading up to the 2018 midterms? 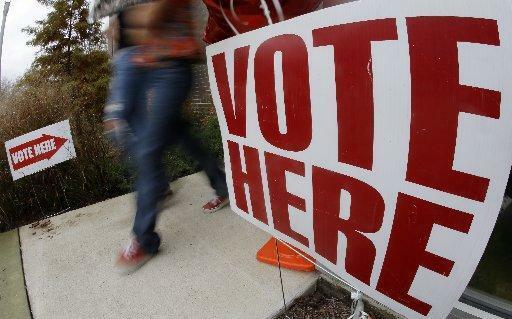 University of Cincinnati Political Science Professor Richard Harknett warned congress last month that the U.S. remains at high risk for foreign intrusion in the upcoming midterm elections. Harknett, one of the world's leading online security experts, was invited to testify before the Senate Armed Services Subcommittee and help guide it in exploring vulnerabilities exploited in the 2016 election and the risk to future elections. Dr. Richard Harknett, University of Cincinnati Political Science professor and department head joins us to discuss election security in the run-up to the 2018 midterm elections. Today we live in a world where no one can take cybersecurity for granted. The danger of online hacks, cyber theft and company database breeches is real and the threat is virtually constant. 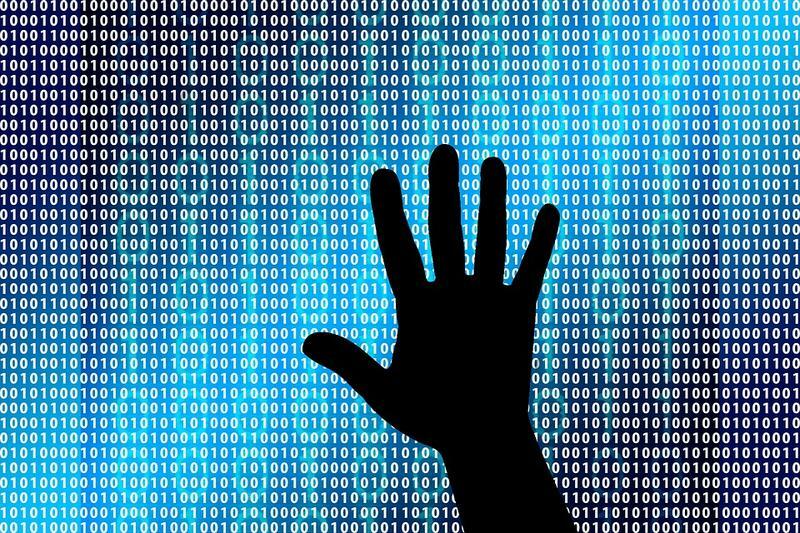 Forty-three percent of cyber attacks target small business. And 60-percent of those of those companies go out business within six months of an attack. According to the U.S. Small Business Administration (SBA), there are 28 million small businesses in America, accounting for 54 percent of all U.S. sales. 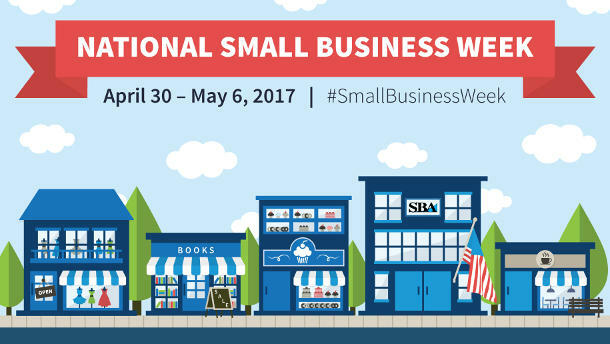 The SBA also says small businesses provide 55 percent of all jobs and 66 percent of all net new jobs since the 1970s. Cybersecurity is such a high priority for the U.S. government that President-elect Trump is asking intelligence officials to do a major report on hacking in 90 days.